We’re excited to show you a new development on Cromwell Road by Cobild! 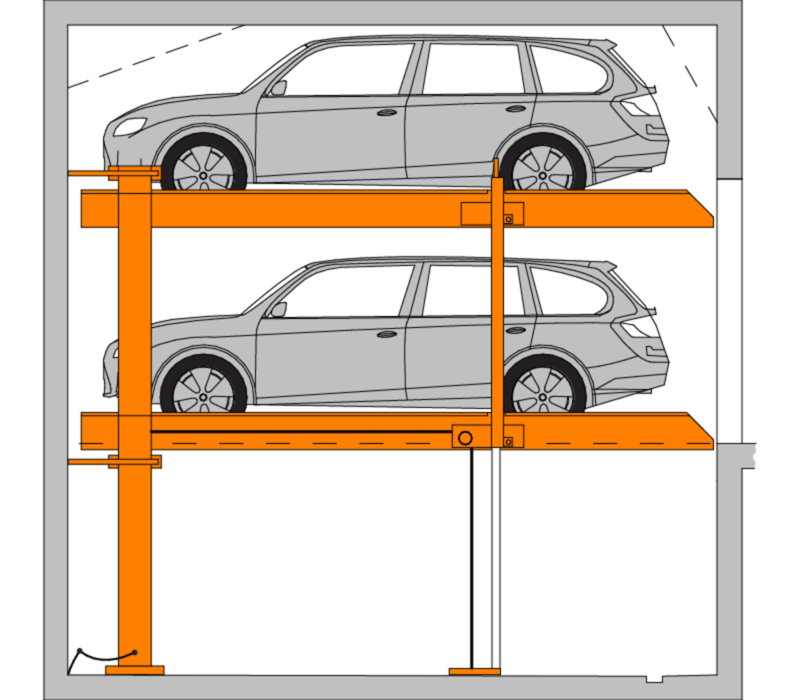 It includes KLAUS’ Multibase2072i system, holding a total of 20 car parking spaces. KLAUS is proud to have supplied the multiparking solution to this new residential South Yarra development.